Okay, I’ll admit that at one point in our lives my family was eating pizza every week. Usually on a Friday or Saturday night when I just didn’t have any time to plan a meal or the energy to cook one. One of the first things my kids complained about missing, after we changed the way we ate, was pizza. As you all know, necessity is the mother of invention. 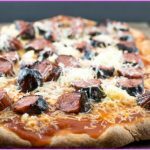 I wanted to come up with some sort of pizza my family would enjoy and something that would meet our dietary requirements. 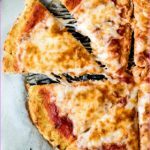 I saw something online about making cheese taco shells and this idea just came to me; I merged one of our old favorite pizza bake recipes with this, and BAM!. 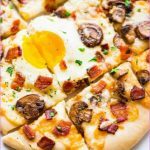 Pizza magic. 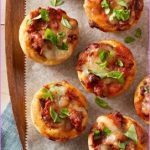 The result is Cheesy Pizza Cups they are individual pizzas made in muffin pans that kind of look like muffins, but taste like heaven. 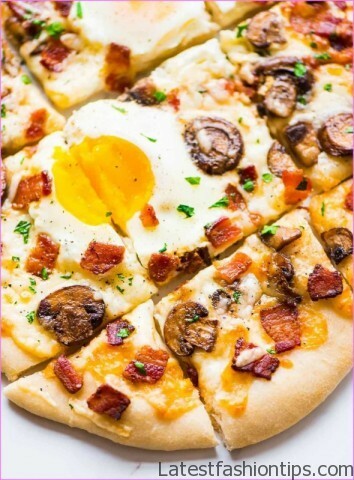 For the crust, we often use a large Joseph’s low carb flat bread, a Mission Wrap, Ezekiel English muffins, or an egg-and-cheese pizza crust (try the Fathead low carb version you can find the recipe online), but the version below takes the prize for my family. Yes, it takes a bit more time and prep, but the result is amazing. 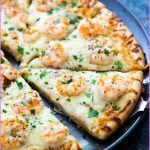 I serve this with a side salad and my kids gobble it right up. 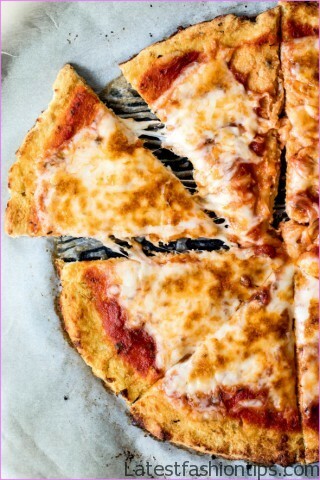 Get out your muffin tin and get ready to make pizza like you’ve never dreamed of. 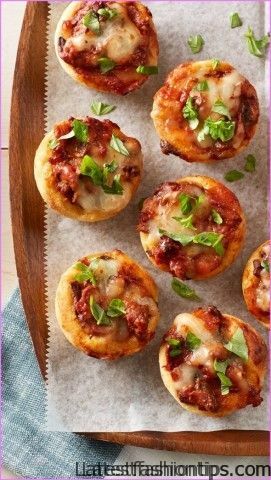 (This recipe will make 8 pizza cups, but I double it for my family. Most of my family members can eat two with some sauce on the side). Next, heat up your small frying pans I’ve got lots of people to cook for, so I usually do four at time. 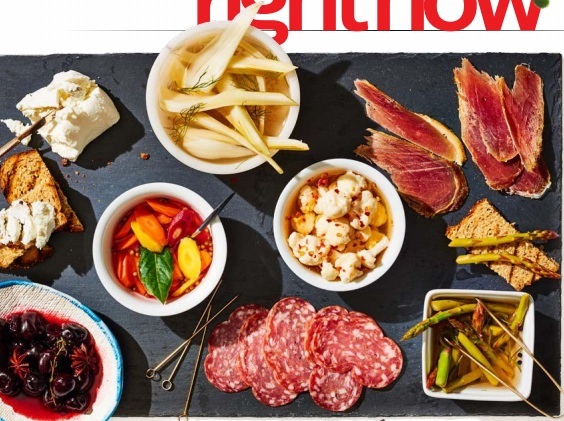 Combine the cheeses and seasoning (only you know how much seasoning your family likes. My kids love lots of flavor, so I throw in a bunch). Place a spoonful of the cheese and seasoning mix into a heated fry pan and fry up the cheese It’ll cook like a pancake. Don’t take your eyes off them as they can easily burn. When the edges get brown, get them into the muffin pans one at a time. Tamp them down with a spoon, so the tops come above the top of the muffin tin. Once all eight are done, just let them sit for a few minutes and harden up. A tiny bit of your favorite marinara sauce make sure the sauce is sugar-free! 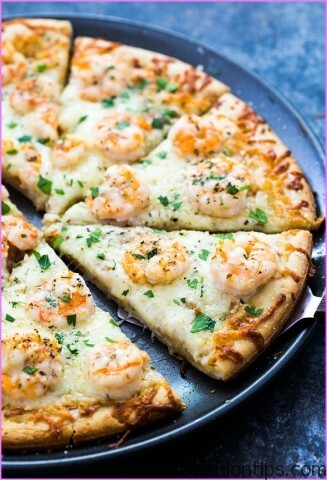 Top each with more sauce, more mozzarella cheese, and a slice or two of pepperoni. 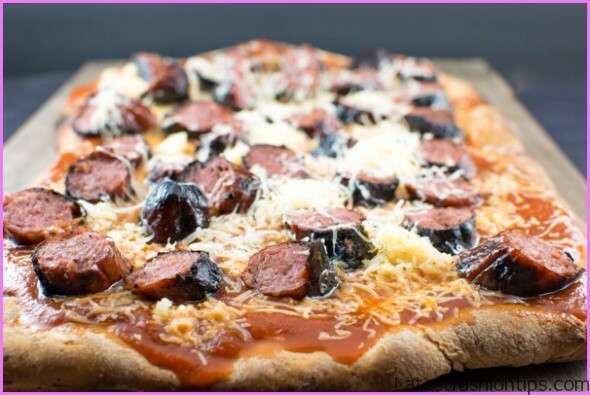 (You can use turkey pepperoni if you prefer). #fancy Bake in your preheated oven for 20 minutes!